CHILE TRAVEL AND NEWS, describing places from the Atacama Desert to Antarctica, including Patagonia, Easter Island, South, Central and North Regions. View of Torres del Paine National Park, Chilean Patagonia. CONAF (National Forest Corporation), announced that due to the explosive increase in visitors in the last years, from February 15, 2016, the maximum number of tourists allowed to hike the stretch between Coiron, Los Perros, Dickson and Paso Camps is of 80 people a day. The park's manager, Federico Hechenleitner, said: "the area collapsed, reached its maximum capacity, so you can see crowdy areas within the park, a situation that could affect the biodiversity". The new measure is implemented by means of a booking system, similar to that already applied for the areas of Italiano and Torres camps. It was also announced that as of the same date, this part of the circuit is unidirectional, from Coiron to Paso camp, being forbidden to travel in the opposite direction. Quotas are assigned in order of arrival. The reservations are personal, not for groups and overnight stays at the designated camps is valid only for one night. The reservations can be made at Laguna Amarga entrance, Conaf offices of Puerto Natales or "Oficina Regional de Areas Silvestres Protegidas" of Conaf in Punta Arenas. The decision aims to prevent the threats of collapse of the circuit, thus favoring the protection of ecosystems and safety of the visitors. 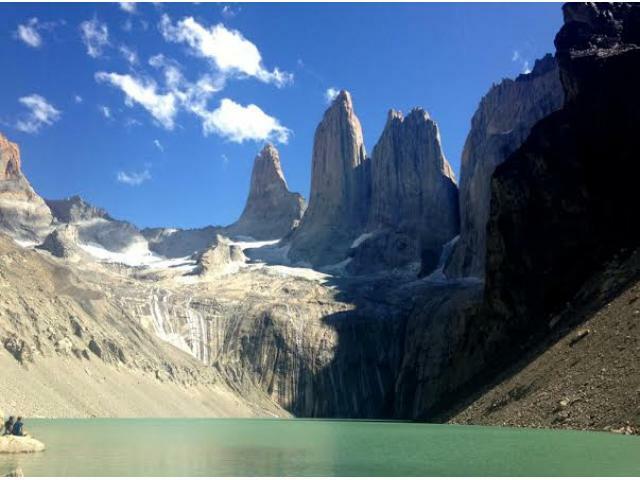 It's worth noting that since Torres del Paine Park was chosen by majority as "The Eighth Wonder of the World" through Internet, the movement of passengers increased by a large percentage.